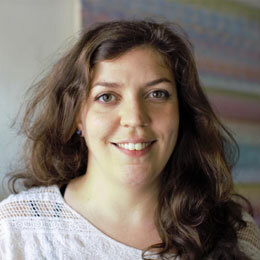 Ariel Beggs (BA Wheaton College, MA Dominican University) teaches 7th and 8th grade Math. After obtaining her MA, Ms. Beggs joined Teach for America and taught in Chicago for five years before moving to Arizona to teach at Imago Dei. Ms. Beggs believes that all children deserve an excellent, transformative education. Sheldon Curry (BA Baylor University) teaches music at Imago Dei. 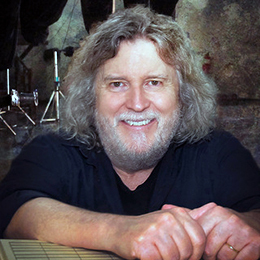 He was born and raised in West Texas and has worked in the music business his entire career. He has slightly over 350 church music titles published with more coming. Sheldon has taught music from kindergarten through high school in both public and private schools. Elaine Garcia (BS Boston University) teaches Math and Science in 5th grade. She is originally from New England and has a degree in Health Sciences. Her diverse musical background includes musical theater, directing a youth choir, barbershop singing, and playing in a blues rock band. She is also a certified fitness instructor teaching aerobics at several health clubs in the Tucson area. 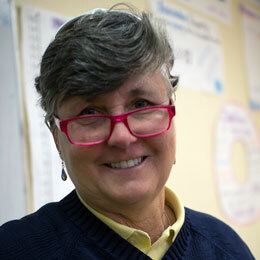 Carolyn Hollis (BA Allegheny College, MA University of Arizona) teaches 5th grade Language Arts and Social Studies. She is an experienced middle school teacher and has taught 5th grade for more than a dozen years. Ms. Hollis enjoys developing new curriculum and making connections between different topics. She loves to travel. 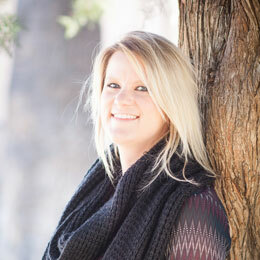 Kelsey Lillmars (BA Hope College, MA University of New Mexico) teaches 7th and 8th grade Language Arts and hopes to inspire students to become passionate readers and writers. She also aims to develop and instill skills that prepare students for high school. She looks forward to another year of learning with this community of incredible individuals! 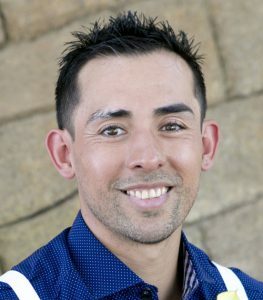 Arnoldo Lopez (BS University of Phoenix) joins our 7th and 8th grade team this year. He is our Science and Math Intervention teacher. Born and raised in Arizona, he is excited to have been offered this opportunity. His goal for his students is to learn that in science, having an answer can be just as important as having the answer. He does not want his students to think like him, but to think for themselves. 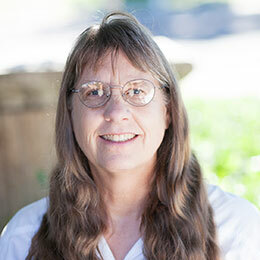 Kateri Raglow (BS, M.Ed. Northern Arizona University) is thrilled to be returning to Imago Dei for her third year, and will be teaching 5th and 7th grade Spanish. 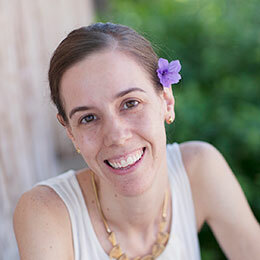 Before joining Imago Dei, she taught English in South America, where she fell in love with Spanish. It transformed her life – she is excited to share the experience of learning a new language with her students. Jesus Salinas (FCFM Universidad Autonoma de Nuevo Leon) is our Technology Coordinator. He has years of experience in the implementation and development of computer systems and applied mathematics. He loves traveling and hiking, and is very passionate about learning. He is also the proud parent of an Imago Dei graduate. 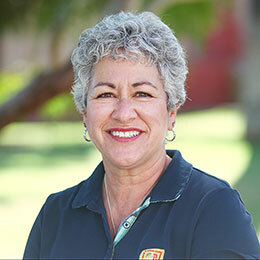 Susan Sloan (BS, MA University of Arizona) teaches Physical Education and is part of our dynamic Graduate Support team. Ms. Sloan retired after 20 years of teaching PE and 10 years as a high school associate principal. 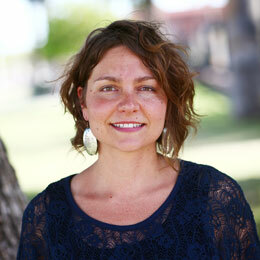 Natalie Taylor Natalie Taylor (BA University of Arizona) teaches 6th and 8th grade Latin. This year, she will also be teaching writing across all grades. Natalie began at Imago Dei as a Development Associate but, inspired by the transformation of students at our school, stepped into the classroom in 2011. 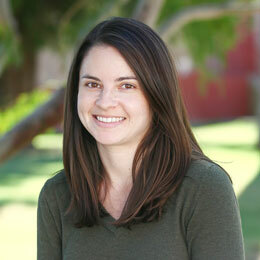 Carrie Anne Van Olphen (BA University of Arizona) is enthusiastic about teaching 6th grade Language Arts and History. As a Tucson native, she is passionate about empowering local students and equipping them with the skills needed to build a bright future. She enjoys being part of the Imago Dei community and welcomes all new students and families. Iesha Whitfield-Walker (BA University of Arizona, MA University of Phoenix) teaches History to our 7th and 8th graders. 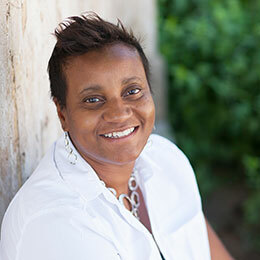 With 13 years of teaching experience in public schools, she believes that the intimate setting at Imago Dei offers her new opportunities to show her commitment to and appreciation of young scholars. 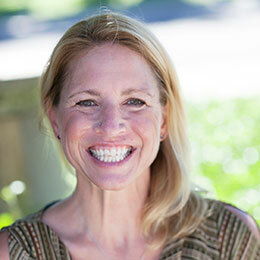 She is looking forward to her fourth year at Imago Dei.